Process ValidationMedical Device and other types of products require validation in accordance with 21 CFR 820.75 for successful FDA submissions. Strand Products can serve as an extension of your team to help wherever you are in the development life-cycle. Effective process validation contributes significantly to assuring products, such as drugs, quality. The basic principle of quality assurance is that a product, such as drugs should be produced that is fit for its intended use. For product and processes which are not verifiable by examination of objective evidence to confirm customer specifications have been fulfilled, Strand Products offers process validation. Validation ensures particular requirements for a specific intended use can be fulfilled consistently. Process validation can be broken down into 3 steps: process design, process qualification, and continued process verification. Strand Products offers complete manufacturing validation support for the manufacture of your mechanical wire or stranded cable assembly, including Design Qualification (DQ), Install Qualification (IQ), Operational Qualification (OQ), and Performance Qualification (PQ). Get Started Today with Process Validation by Strand Products, Inc.
Strand Products, Inc. provides Process Validation for Successful FDA Submission. Medical devices and other types of products require validation in accordance with 21 CFR 820.75 for successful FDA submissions. 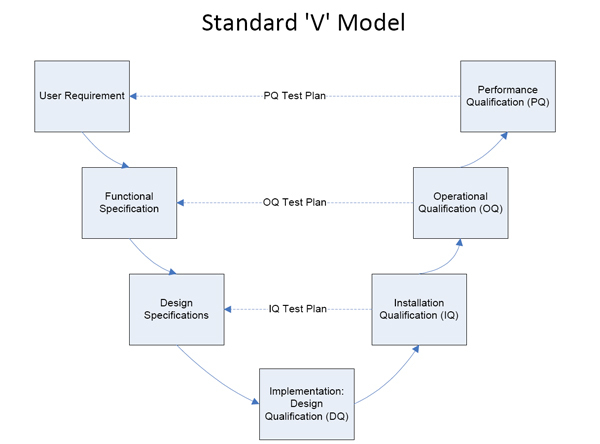 Strand is a leader in providing effective process validation.